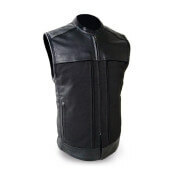 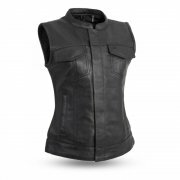 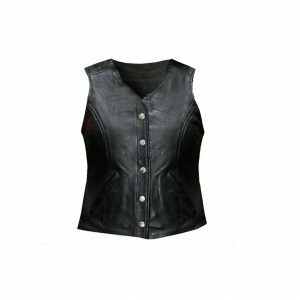 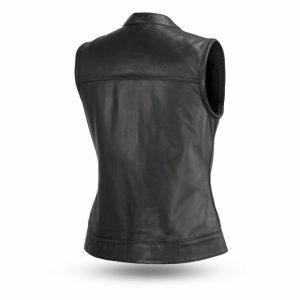 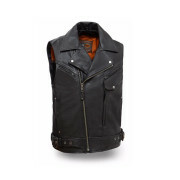 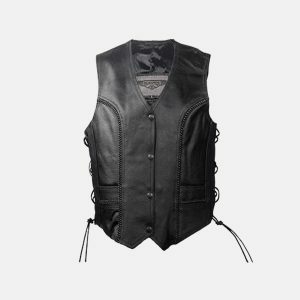 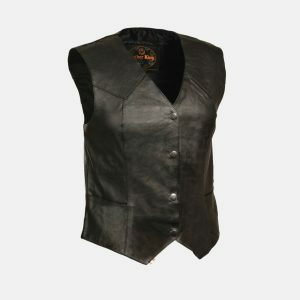 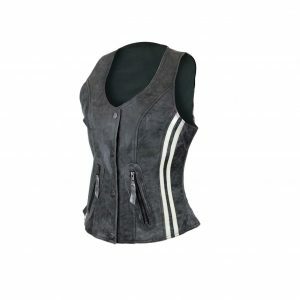 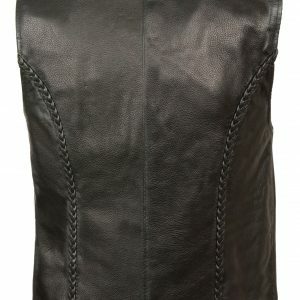 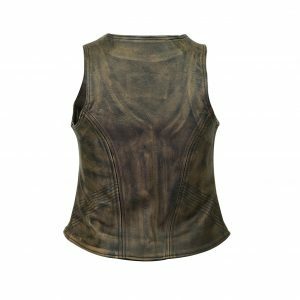 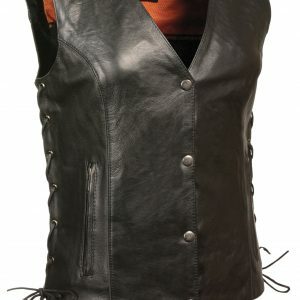 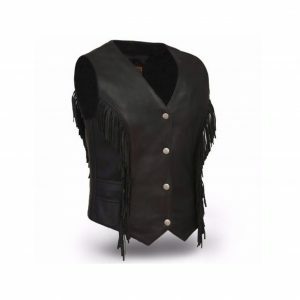 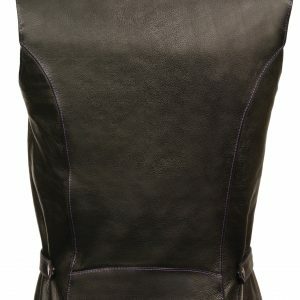 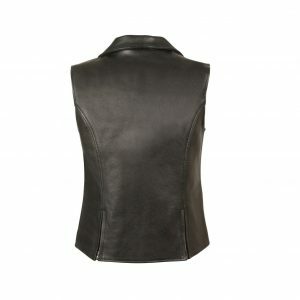 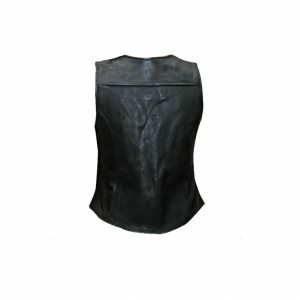 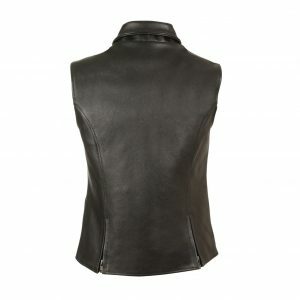 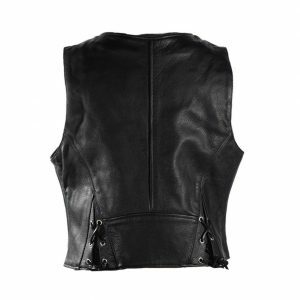 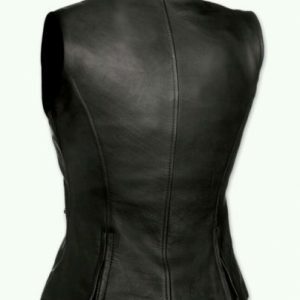 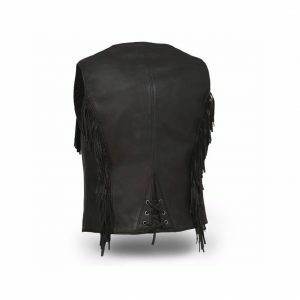 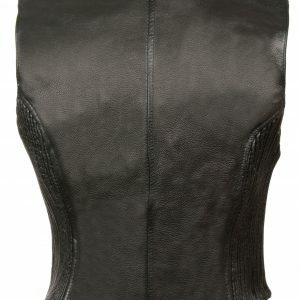 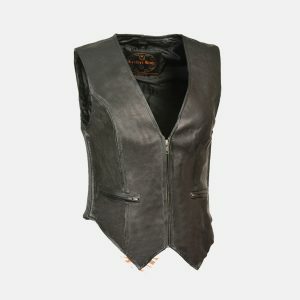 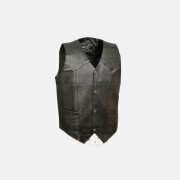 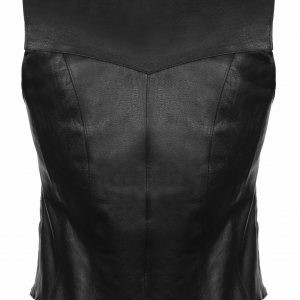 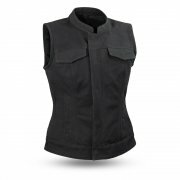 Buy Cheap ladies leather vests for biker riders. 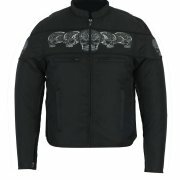 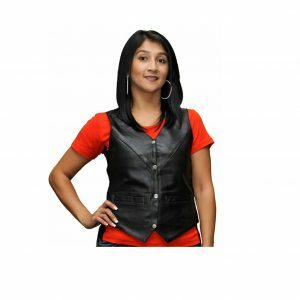 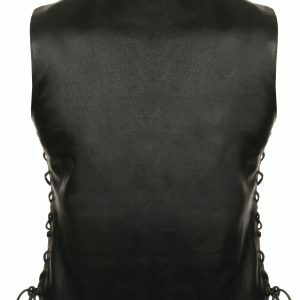 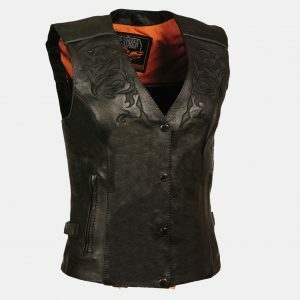 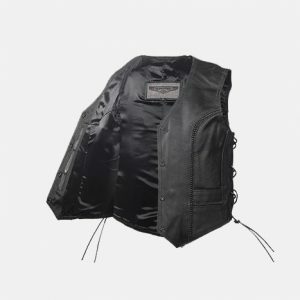 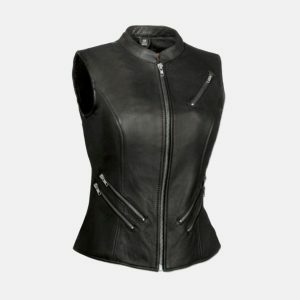 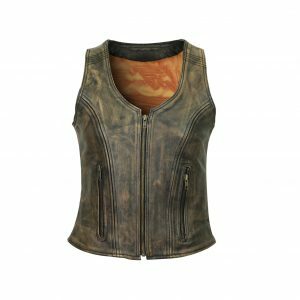 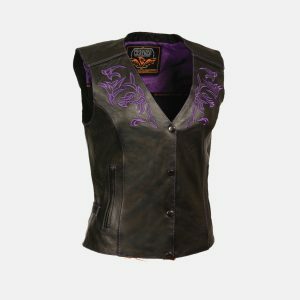 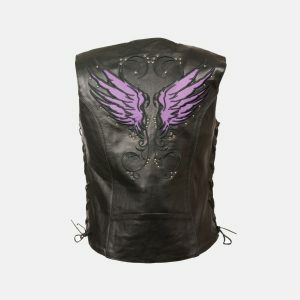 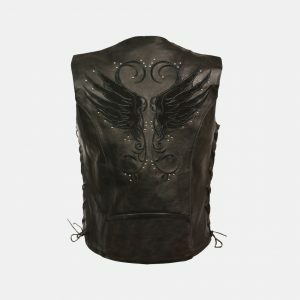 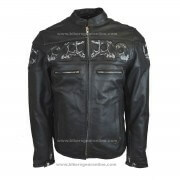 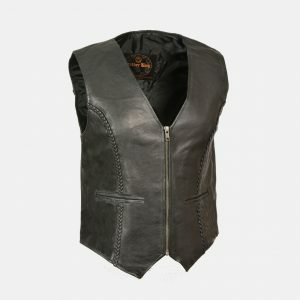 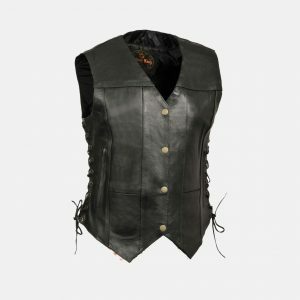 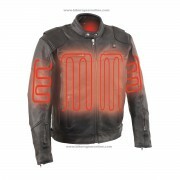 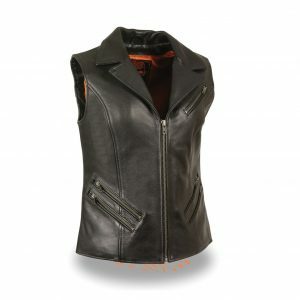 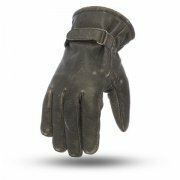 We have huge collection of motorbike leather jackets and vests for women's in a very unique styles and designs like pink and black combination with embroidered and gun pockets. 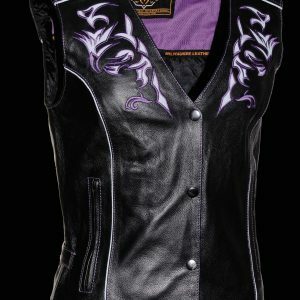 Purple and black with laces and stripes. 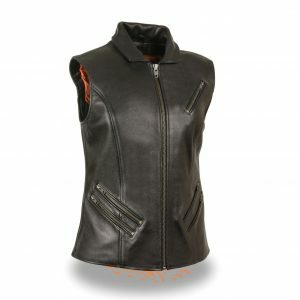 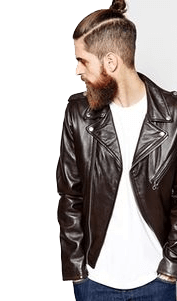 You can find so much designs and fashionable women]'s biker jackets in out stock in all sizes including small to standard and plus size vests. 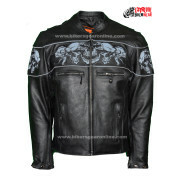 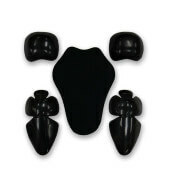 You can buy it now from our online store and we will provide you free shipment across USA. 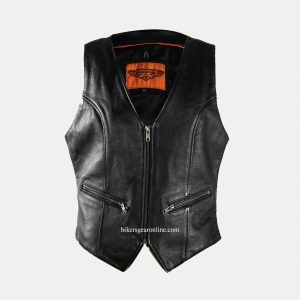 Check above female jackets and vests collection with complete details.